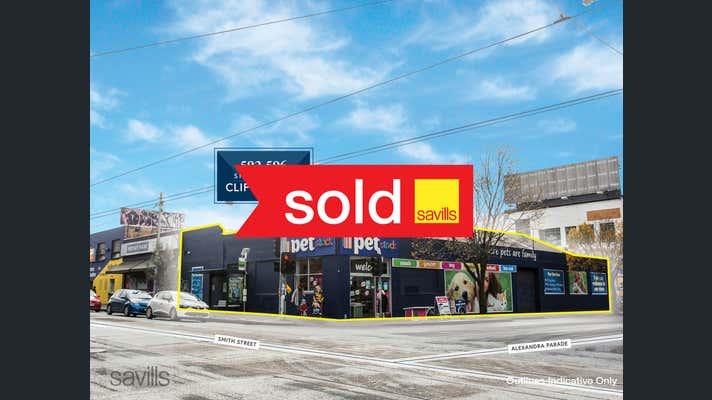 Savills is delighted to offer for sale this prime freehold retail building located at 592-596 Smith Street, Clifton Hill in a highly sought after position on the corner of Smith Street and Alexandra Parade. 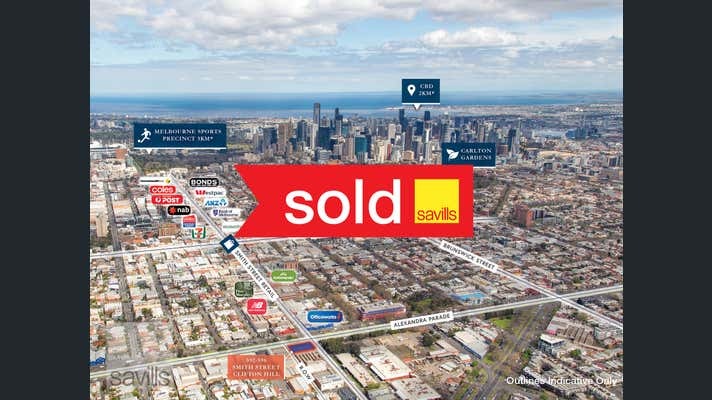 This property represents a fantastic opportunity to acquire a prominent asset leased to a secure tenant in the blue-chip city fringe suburb of Clifton Hill. Given the record low interest rate environment, secure retail investments with quality tenants and fixed, built-in rental growth in established and highly sought after retail locations are in short supply and accordingly we highly recommend your consideration of this high profile retail investment. 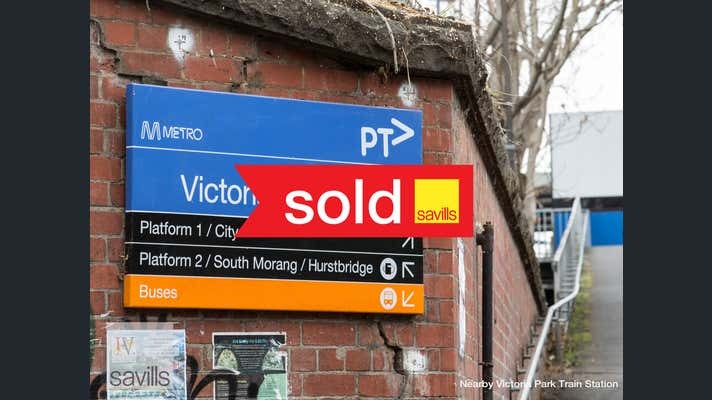 592-596 Smith Street, Clifton Hill is For Sale by Public Auction Wednesday 27 June at 12 noon on-site.